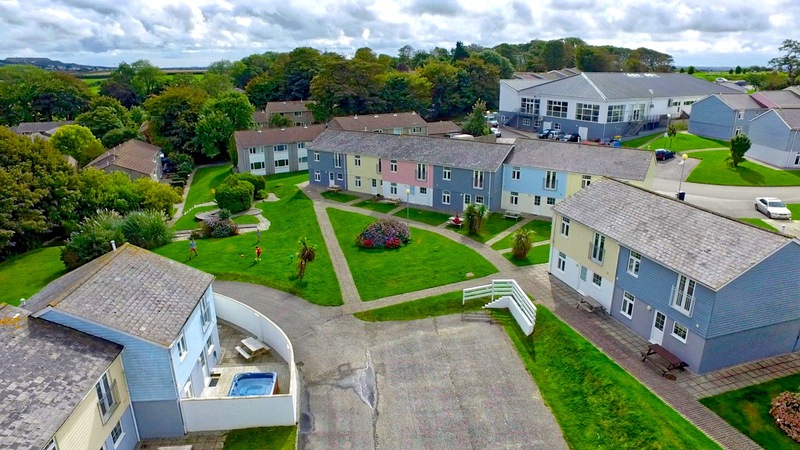 Our hot tub holiday homes are the perfect addition to your holiday in Cornwall. Located on private patio decks, they are the perfect place to relax any time of the day or evening, whatever the weather. 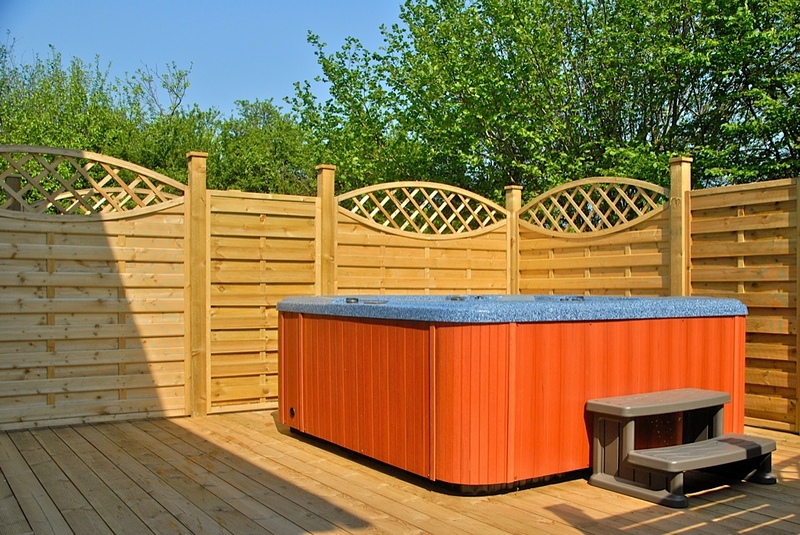 We have Garden Terrace and Contemporary Cottage holiday homes with private hot tubs which can be booked online, but make sure you book early as they are the most popular properties we have on site. Lovely resort with clean and easy accessible facilities. All staff are lovely, polite and happy to help; especially Tracey in reception and the curly haired guy in the leisure centre. The accommodation (4 bed house) is beautiful and like home from home. Very clean and spacious. I would highly recommend this resort. Water in the hot tubs is checked at least twice a day, and freshly changed before arrival. This may mean that the hot tub is not up to full temperature on your first day. The hot tubs are pre-set to operated between 36 and 38 degrees Celsius. An additional deposit is payable for our Hot Tub properties on arrival. Please see the terms and conditions at the time of booking. For the consideration of all guests on site, the hot tub cannot be used before 8am or after 11pm.